Plant based diets have become popular due to the health benefits of getting adequate nutrition from the various plant based foods. Not only can plant based diets help to lower blood pressures, but those who eat plant based diets have lower cholesterol levels and lower cancer rates. With obesity on the rise in the United State, a plant based diet may be what some people need to become leaner and more healthy. 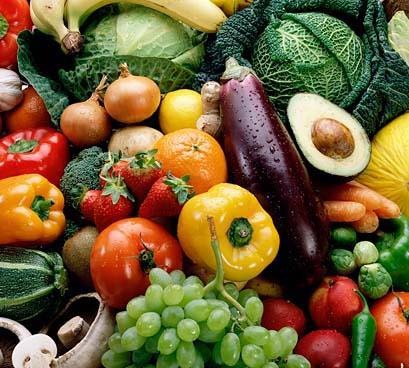 Dr. Fuhrman writes about the difference among vegan, vegetarian, and omnivorous diet, highlighting the health benefits and risks of each. Check out Dr. Fuhrman’s website to see if you can benefit from a diet change.